Real couples. Candid conversations. Surprising truths. 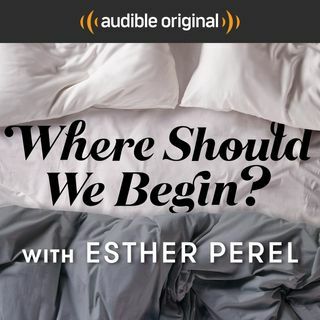 Listen in as the foremost authority on modern love Esther Perel meets with real couples—and their stories become your stories.